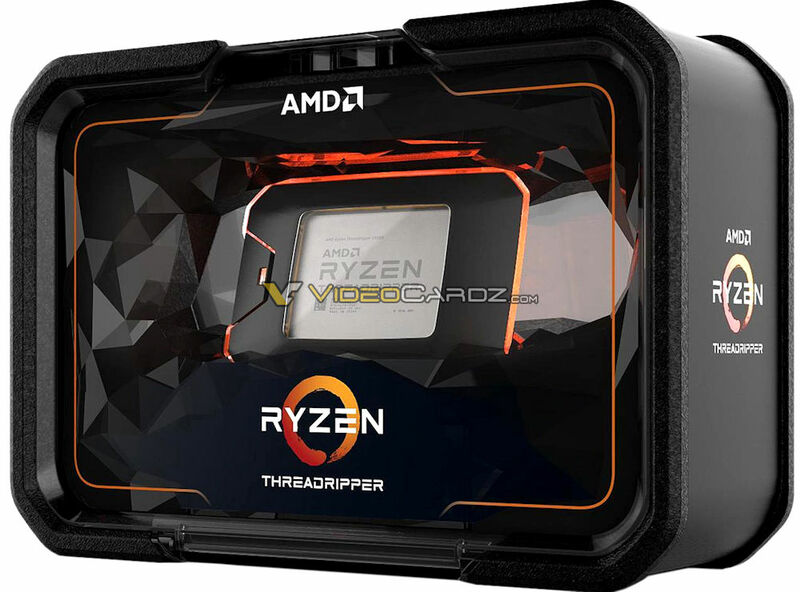 The final specifications and pricing of AMD’s 2nd Generation Ryzen Threadripper processors have just been revealed by Videocardz. 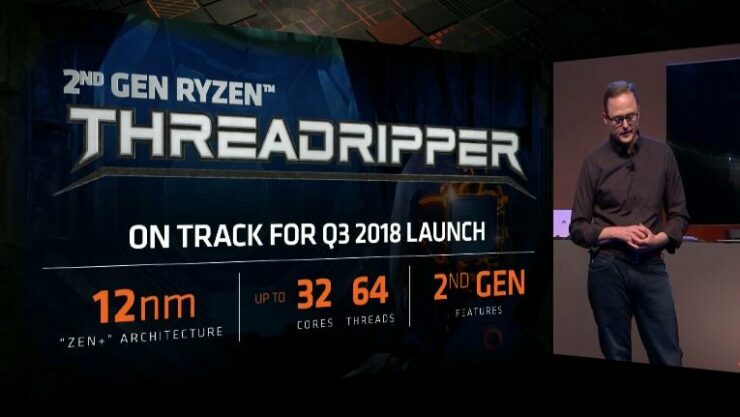 According to the details, AMD’s Ryzen Threadripper 2000 series will include a total of four processors out of which, two would be initially available and would have a workstation and a gamer-oriented model. The AMD Ryzen Threadripper 2990WX will rock 32 cores and 64 threads that eclipses Intel’s halo product which will sport 28 cores and 56 threads. 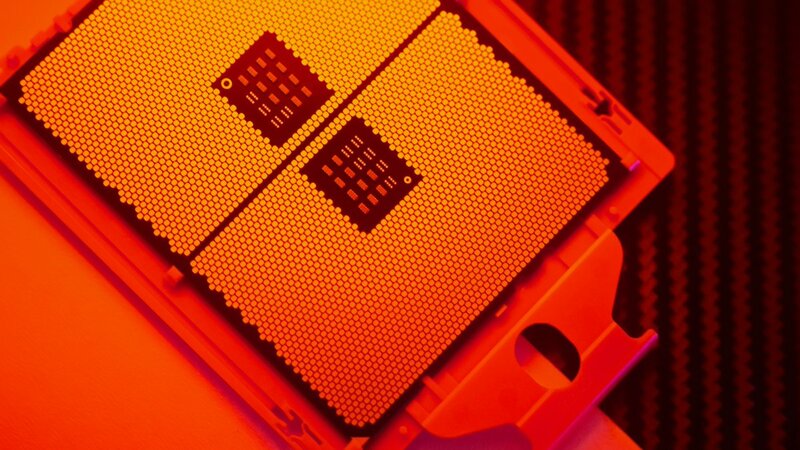 The chip is expected to feature a base clock of 3.0 GHz and a maximum boost clock of 4.0 GHz while the precision boost overdrive clocks are rated at +200 MHz so expect up to 4.20 GHz in single core optimized workloads. This shows that AMD can still achieve very high clock speeds even when they jumped to twice as many cores as their previous flagship, the Ryzen Threadripper 1950X. When compared to the Core i9-7980XE, the Ryzen Threadripper 2990X at $1799 US offers a better architecture based on a 12nm process, 14 more cores, 28 more threads and for $200 less since the i9 costs a grand $2000 US. Comparing it to the Ryzen Threadripper 1950X, we get 16 more cores, 32 more threads, and faster clocks at $800 US more. Given these prices, it would be another great product for the high-end market and put Intel’s HEDT in a lot of trouble which can cost in excess of $2000 US considering their new platform and Xeon Platinum prices. The second chip in the lineup is the Ryzen Threadripper 2970WX which features 24 cores and 48 threads for a price of just $1299 US. Intel’s 12 core chip in comparison costs $1200 US so we are looking at twice the number of cores at $100 US premium. The chip features clock speeds of 3.0 GHz base and 4.0 GHz boost (4.2 GHz XFR). Keeping things in line and if the chip comes with the same die configuration as the 1950X, we will be looking at 64 MB of L3 cache and 12 MB of L2 cache which totals 76 MB total cache size. 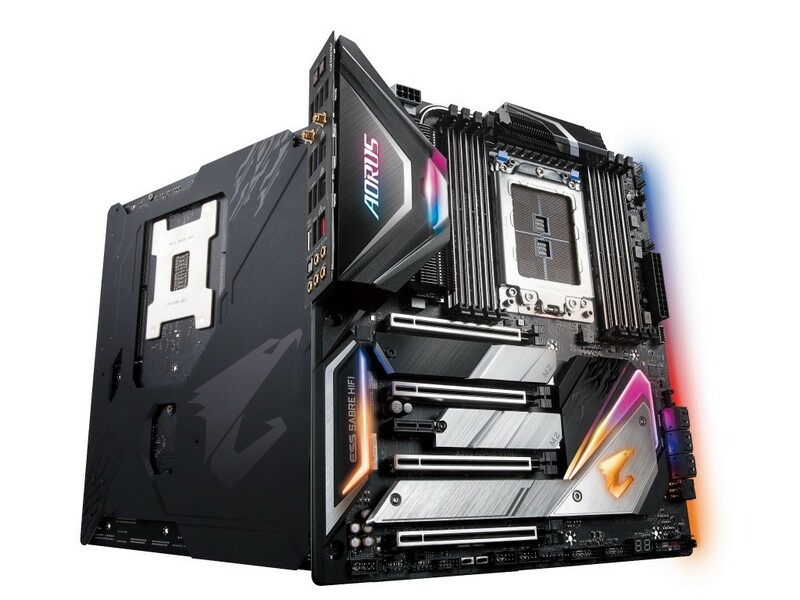 The chip will feature the same amount of PCIe lanes as the 2990WX and will have a TDP of 250W and would be supported by existing and upcoming X399 motherboards. 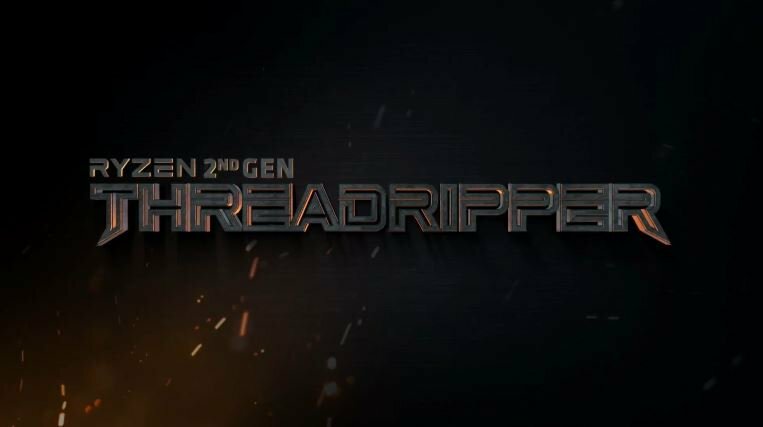 The Ryzen Threadripper 2950X will feature the same core config as its predecessor, the 1950X. We are looking at the same 16 cores and 32 threads. At the same time, the chip will be enhanced by the new Zen+ cores and provide higher clock speeds of 3.5 GHz base and 4.4 GHz boost with a 180W TDP. The chip will also come at a $100 US lesser price tag than its predecessor, at just $899 USD. On the X399 front, we will be looking at a slew of new refreshed designs, specifically built for the 2nd generation HEDT processors. We have already seen the MSI MEG X399 Creation and AORUS X399 Extreme designs so we can also expect other products from the remaining manufacturers. For existing motherboards, partners have released new BIOS firmware that enables support on them (read more here). We will have more details for you in a couple of days regarding the Ryzen Threadripper 2000 series so stay tuned. Which AMD Ryzen Threadripper 2000 series processor are you interested in?